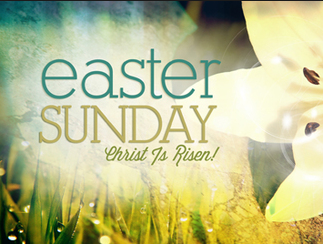 Join us to celebrate the Risen Christ! 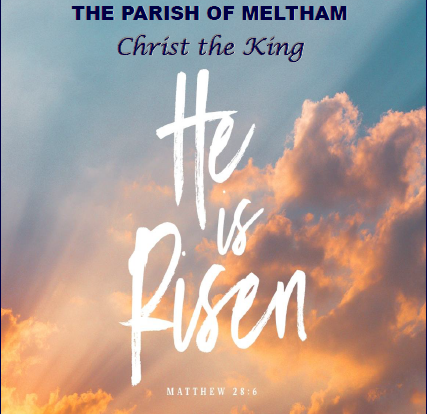 Come join us in #Meltham Parish on Easter Sunday to celebrate the Risen Christ. HE IS RISEN INDEED – HALLELUJAH! Happy Easter! Hallelujah! Christ is Risen! Read all the latest new from across the #Meltham Parish in the April magazine. Sorry it’s a bit late this month. PLEASE PRAY for a revitalising of your faith. As Easter approaches and we reflect on the sacrifice that Jesus gave, so we might live. Let us pray for a new lease of life, of faith and of communion with Him. 7.00 – 7.30am at St James’ Church. 7.00pm at Christ Church, Helme. followed by vigil with communion at 8.00pm. 10.30am, meeting at CPS on the corner of Wessenden Head Road. Various things going on during Holy Week in #Meltham. Join us for worship. All welcome! Stations of the Cross – Monday 15th @ 7.00pm – Christ Church, Helme. Maundy Thursday Service – 18th April @ 6.30pm – St James’ Church. Agape Meal followed by vigil with communion at 8.00pm. – Walk of Witness – meeting at CPS on the corner of Wessenden Head Road. Forms are now available in each church for application of the new Electoral Roll. All persons who wish to have their names entered on the new Roll, whether their names are entered on the present Roll or not, are requested to apply for enrollment not later Sunday 7th April 2019. The new Roll will come into operation on 14.04.19. Please return all filled in forms in the allotted boxes placed in each church. You can download the form here, but please ensure you drop it off at one of the churches no later than Sunday 7th April. PLEASE PRAY for your Mother’s, Father’s, parents who may not be biologically related to us but care for us as though they were, for all family members. Show them all the love and appreciation you have for them. 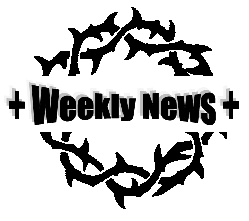 READ THE GOOD NEWS – John 12:1-8 – As Mary so willingly sacrificed something of such value, would you be willing to sacrifice something of value to you, to honour and bring you closer to Jesus? St James’ AGM – Monday 1st April at 7.30pm. Gilbert & Sullivan ‘Come & Hear the People Sing’ – Friday 12th & Saturday 13th April 7.30pm in the Church Hall. Tickets are £10.00, available from the Flower Box and include a Pie & Peas Supper. Olivet to Calvary – Palm Sunday, 14th April, 4.00pm at St Bartholomew’s Church. The Choir will be performing and would be delighted to welcome singers from across the Parish and further afield – whether you’re experienced or not. If you are interested please speak to a member of the choir or come along to rehearsals, which commence Thursday 28th March, 8.00pm. Forms are now available in each church for application of the new Electoral Roll. All persons who wish to have their names entered on the new Roll, whether their names are entered on the present Roll or not, are requested to apply for enrolment not later Sunday 7th April 2019. The new Roll will come into operation on 14.04.19. Please return all filled in forms in the allotted boxes placed in each church. 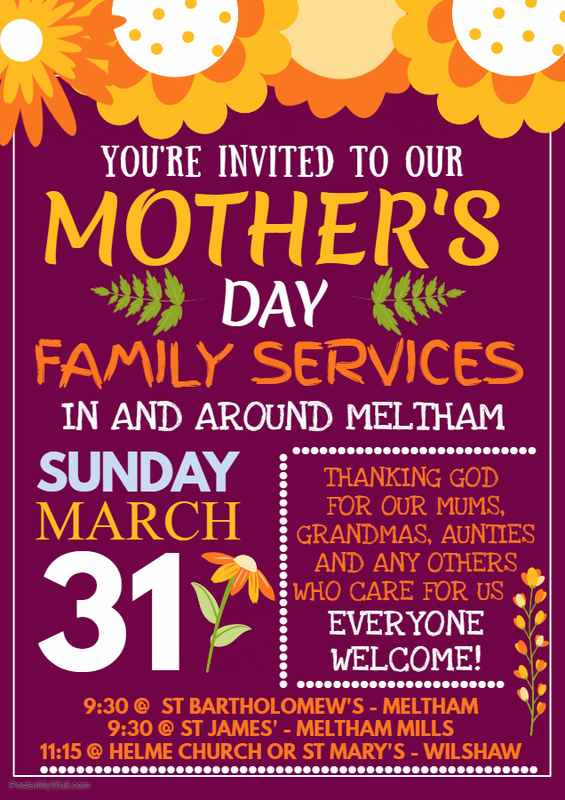 There will be family friendly services across the #Meltham Parish on Mothering Sunday 31 March at 9:30am and 11:15am. Everyone is welcome! Please bring along your Mums, Grandmas, Aunties and the rest of the family. Please invite your friends and family to join us. Together we can give thanks for those special people in our lives who care for us. PLEASE PRAY for opportunities to show kindness and gentleness. Bless someone, without expecting something in return. Show God’s love through your acts of faithfulness to Him. READ THE GOOD NEWS – Colossians 3:12-17 – Such a powerful, uplifting, humbling verse. Let us all strive to live this out everyday, taking pride in the compassion and love we can show to others, as Christ has shown us. Olivet to Calvary – Palm Sunday, 14th April, 4.00pm at St Bartholomew’s Church. not. If you are interested please speak to a member of the choir or come along to rehearsals, which commence Thursday 28th March, 8.00pm. Forms are now available in each church for application of the new Electoral Roll. All persons who wish to have their names entered on the new Roll, whether their names are entered on the present Roll or not, are requested to apply for enrollment not later Sunday 7th April 2019. The new Roll will come into operation on 14.04.19 Please return all filled in forms in the allotted boxes placed in each church. PLEASE PRAY for our Nation to turn back to God. During such an uncertain time, pray that we would not try to succeed of our own accord, but recognise that it is through God’s strength and wisdom that the outcome is determined. As our Good News reading says this week, He longs to gather His children, like a hen gathers her chicks under her wing. Pray that our Government would recognise that, and come to Him in prayer. READ THE GOOD NEWS – Luke 13:31-end ‘Blessed is He who comes in the name of the Lord’. Wednesday 27th March – OASIS Quiet Day – 10.00am – 2.30pm at St James’ Church. The choir at St Bartholomew’s will be performing Olivet to Calvary on Palm Sunday at 4pm and would be delighted to welcome singers from across the Parish and further afield – whether you are experienced or not. If you are interested, please speak to a member of the choir or just come along to the rehearsals which will commence on Thursday 28th March @ 8pm.